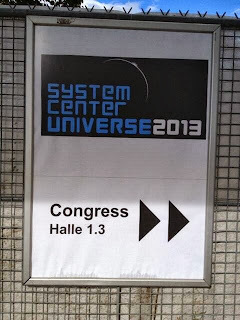 So it's been just over a week since we flew back into Dublin from Bern, Switzerland where the inaugural European version of the massively popular System Center Universe (SCU) event took place. 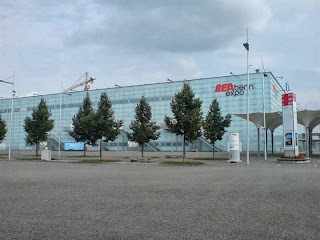 When we arrived at the hotel, we had a direct view across the road of the huge BERN EXPO Congress where the event would kick off the following morning. 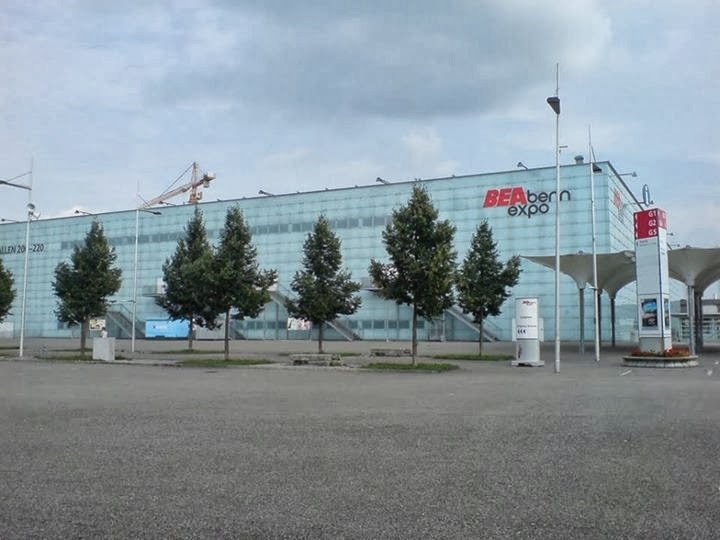 Myself and Damian Flynn headed over to the Expo at 07:30 on the Monday morning and the place was buzzing with activity. We had an opportunity to catch up with some old friends and also to get a quick glimpse of the room where the Keynote was going to be held. Travis Wright (formerly of Microsoft but just very recently announced as Partner, Director of Product Management with Cireson) kicked off with an excellent keynote called "Cloud and Me - BFFs!" 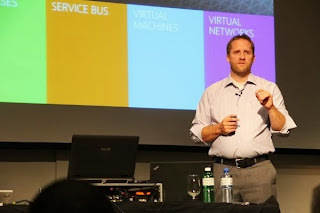 - where he spoke about how the boundaries between cloud and on-premise computing were being slowly broken down and merged to deliver a unified service back to the business - much in the same way as organizations consume electricity without having to think about it's delivery as a service. 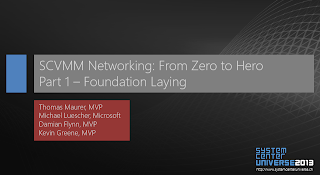 After the keynote, it was time for me to get ready as I had the pleasure of being asked to co-present a session called "SCVMM Networking: From Zero to Hero in Two Hours" with Damian Flynn, Thomas Maurer and Michel Luescher. The session went really well and we had an excellent attendance with audience members willing and ready to have their brains melted with some of the Level 400 content that was being presented throughout! Even though our session was pretty deep, it was great to see 'just about' everyone who attended Part 1, come back for some more punishment in Part 2! The second session was delivered solely by Damian and Thomas with myself and Michel taking a back seat for that one. After our sessions, I had a chance to attend some of the other presentations and one that stuck out for me that day was Cameron Fuller's - "Operations Manager Evolution: Taking Your Environment to the Next Level with Operations Manager". Every time I hear Cameron present, I learn a new tip or trick for SCOM. 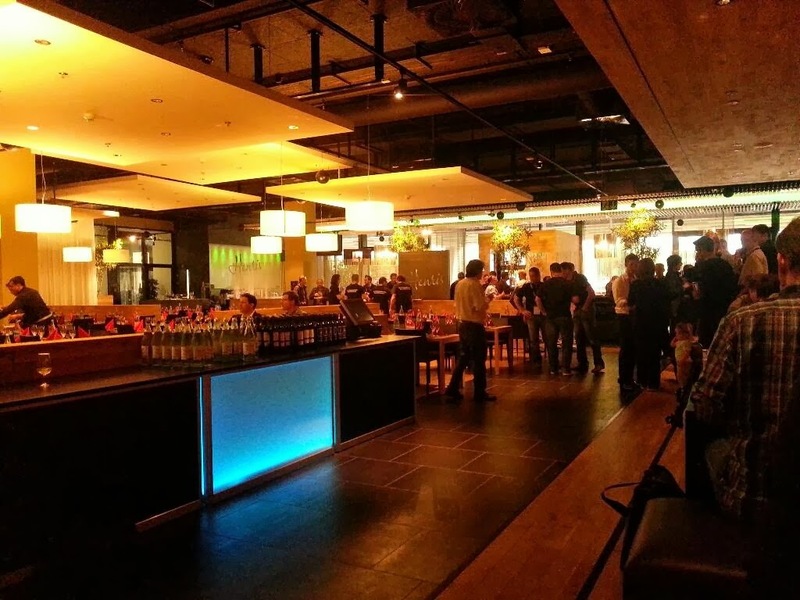 When Day 1 was over, we had a networking party that evening with more than enough free drinks and food to keep everyone happy! It was great meeting other members of the System Center community here and talking tech over a few beers! 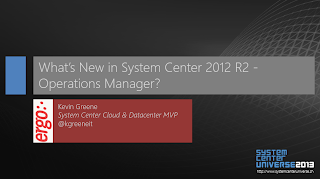 On Day 2, I had my own slot presenting a session on "What's New in System Center 2012 R2 - Operations Manager?" 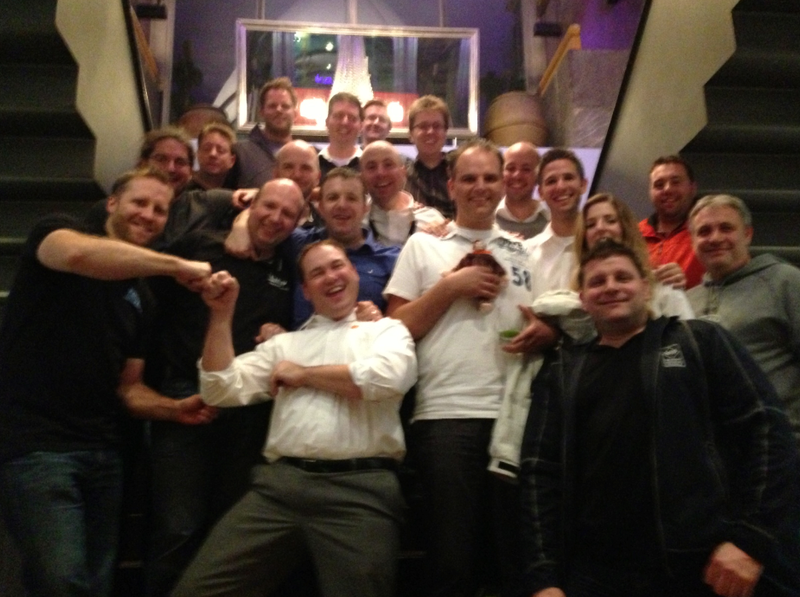 I had a great turnout for the session and all-in-all, it went pretty well (I think!). The 'Demo Gods' were kind to me and there was some great interaction and questions from the audience. Hopefully people gained a better understanding of what's coming for this new release of SCOM in the next few weeks. 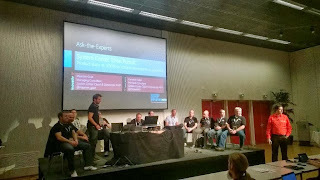 Later that afternoon, Maarten Goet (OpsLogix) had organised a really fun "Microsoft & MVP ask-the-experts" session which he co-presented with Cameron Fuller. 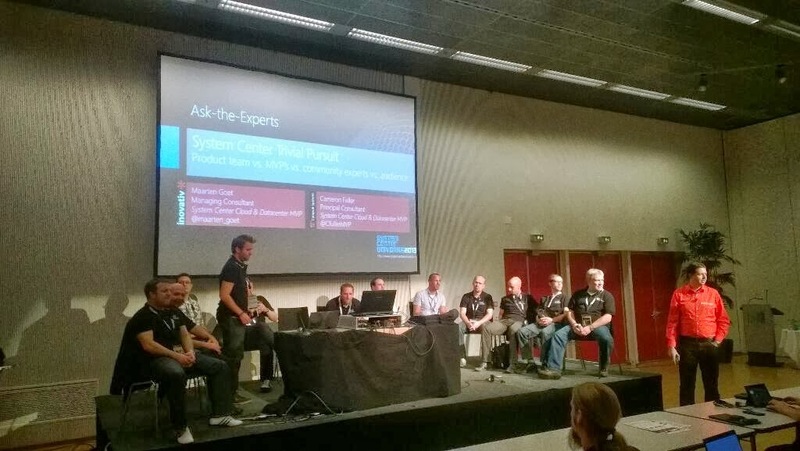 The guys had put together a number of 'Trivial Pursuit' type questions based on System Center that pitched the audience against the 'Experts' and I think it's fair to say, that just about everyone attending that session (presenters included), learnt something new and interesting! 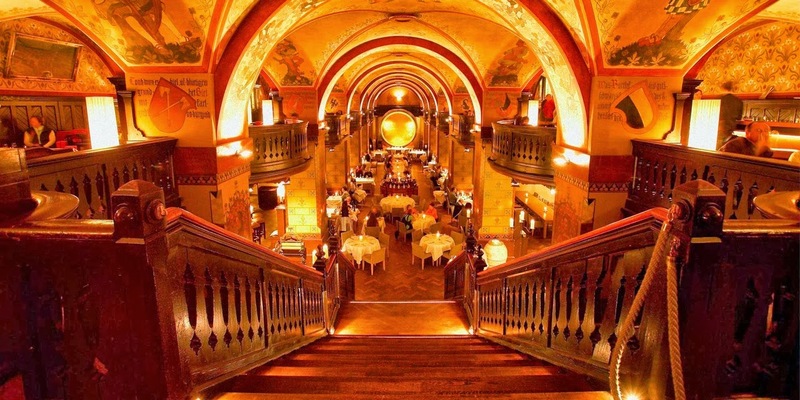 To close out the event, at the end of Day 2, Cireson hosted a great closing party in the Kornhauskeller restaurant where everyone had more than their fair share of drinks and food (again!). If there was ever going to be an event that can fill the void left for a System Center conference such as MMS, then it's my belief (along with a growing number of other System Center community members) that SCU is it. Built for the Community, by the Community. Its name alone attracts the best of the best of presenters and each year it's held, it gets bigger and bigger. 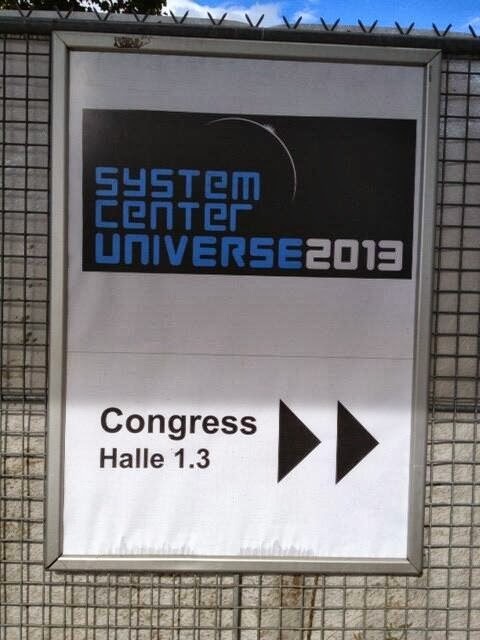 System Center Universe kicks off again in on January 30th 2014 in Houston, Texas and there will be another European event towards the end of next year too. Stay tuned to http://www.systemcenteruniverse.com/ for all the info! 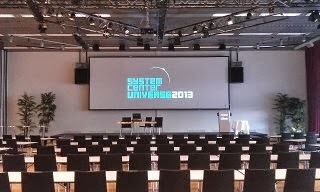 This afternoon, I'm sat in Dublin airport waiting on my buddy Damian Flynn to navigate his way through the big city traffic (he's used to a more rural type of motoring experience) so we can head over to Switzerland and present at the System Center Universe DACH conference. 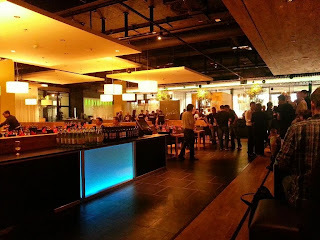 I'm really looking forward to meeting up (again this year!) 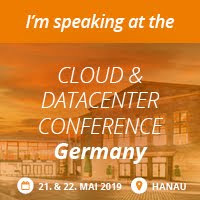 with my System Center community friends and also to have the opportunity to hear some of them present on the latest and greatest technologies around systems management and cloud. There's a really impressive line up of speakers coming from far and wide - including Cameron Fuller with his first appearance as a public speaker outside of the USA. 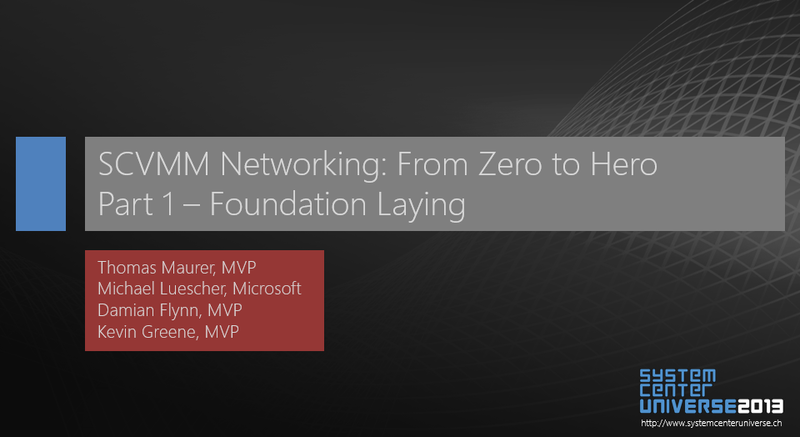 I'm involved in (at least) two sessions over the next few days with the first one being tomorrow with a cameo appearance to talk about Windows Server 2012 R2 IPAM with Damian, Thomas Maurer and Michel Luscher in our session titled "SCVMM Networking: From Zero to Hero in Two Hours". The lads are by far the better virtual network guru's than me, so I should (hopefully) learn a thing or two from them as they do their magic! 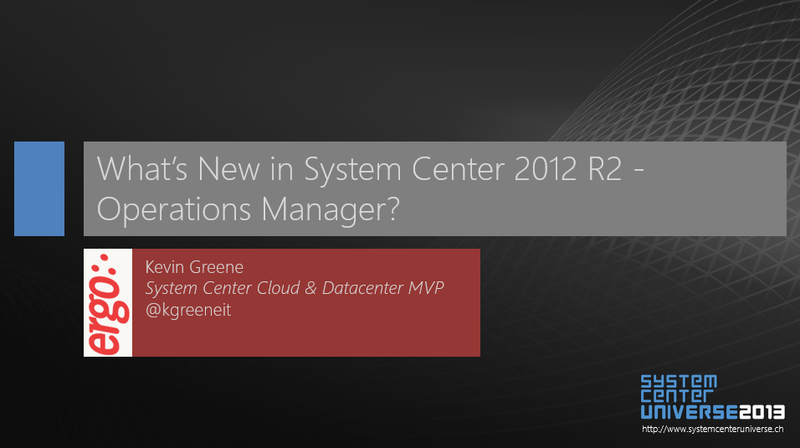 On the Tuesday, I've got the chance to either impress or bore people with my very own session on "What's New in System Center 2012 R2 - Operations Manager". I've put the work into the demo's, tidied up the decks and now it's all in the hands of the "Demo Gods"! As a precaution (and learning from past experience here), I've recorded my demo's in case the internet decides to act up at 12:00 on Tuesday! So that's it for now, I'll try to get a few blog posts out over the next few days on how things are going. 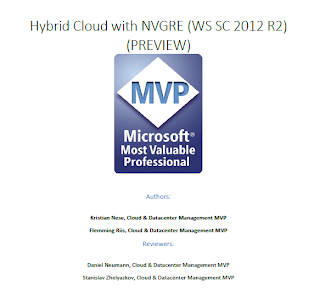 A new white paper has just been made available by some MVP friends of mine on the complex topic of Hybrid Cloud NVGRE using Windows Server 2012 R2 and System Center 2012 R2. The whitepaper is available as a free download and was authored by System Center Cloud and Datacenter MVP's - Kristian Nese and Flemming Riis. 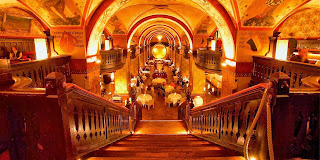 The technical reviewers of the paper included two other System Center Cloud and Datacenter MVP's - Stanislav Zhelyazkov and Daniel Neumann. It also contained input from the Microsoft product group aligned directly with virtual networking and WSSC 2012 R2 so you know the technical content is going to be of a very high standard. 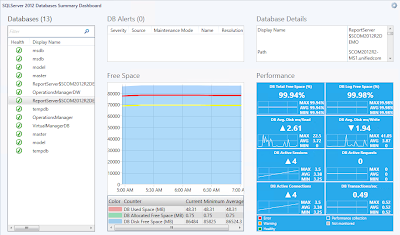 Microsoft has just released a new management pack update for monitoring SQL. 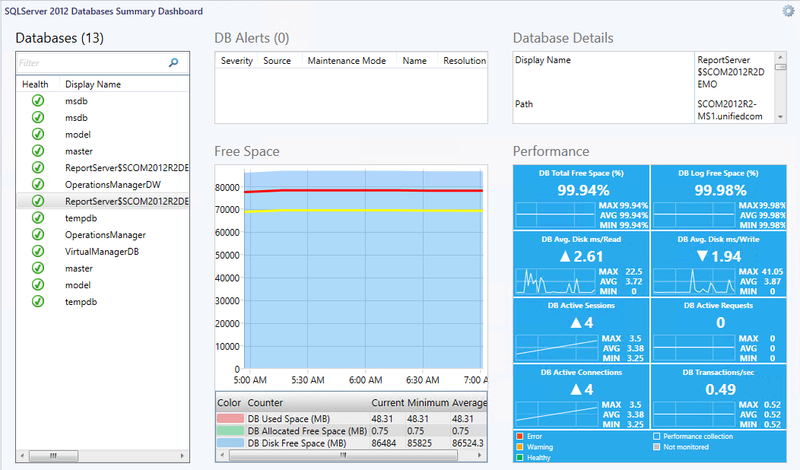 We first got a preview of this management pack at the Microsoft Management Summit (MMS 2013) in Las Vegas during the Workloads: Managing Windows, IIS & SQL Technologies session and since then, we've been waiting in earnest for it's release - mainly because of the new SQL Server 2012 Summary dashboard that comes bundled with it. The release of this MP is a bonus for me as it's just in time for me to be able to include it into my demo for my upcoming session at System Center Universe 2013 DACH. Support for special symbols in DB names. As always, make sure you read the guide from front to back (this is a big one!) and test the MP out first before deploying into production.